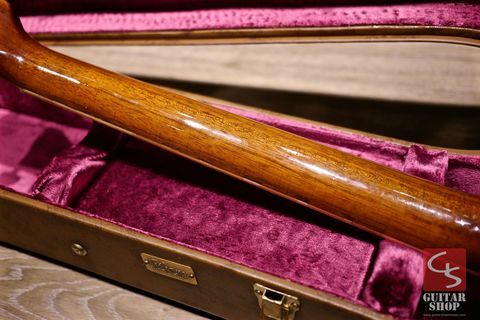 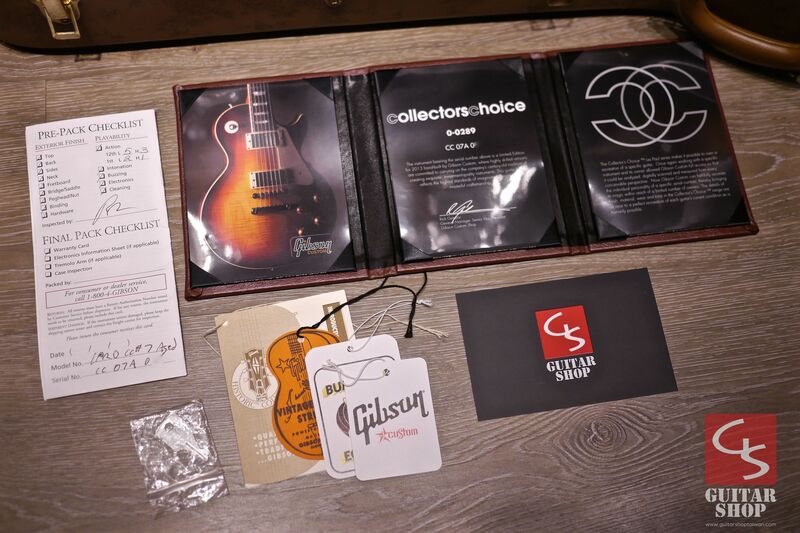 首頁 › 夢幻逸品2013 Gibson Custom Shop 1960 Collector's Choice CC#7 "Shanks"
夢幻逸品2013 Gibson Custom Shop 1960 Collector's Choice CC#7 "Shanks"
2013 Gibson Custom Shop 1960 Collector&apos;s Choice CC#7 "Shanks", very rare! 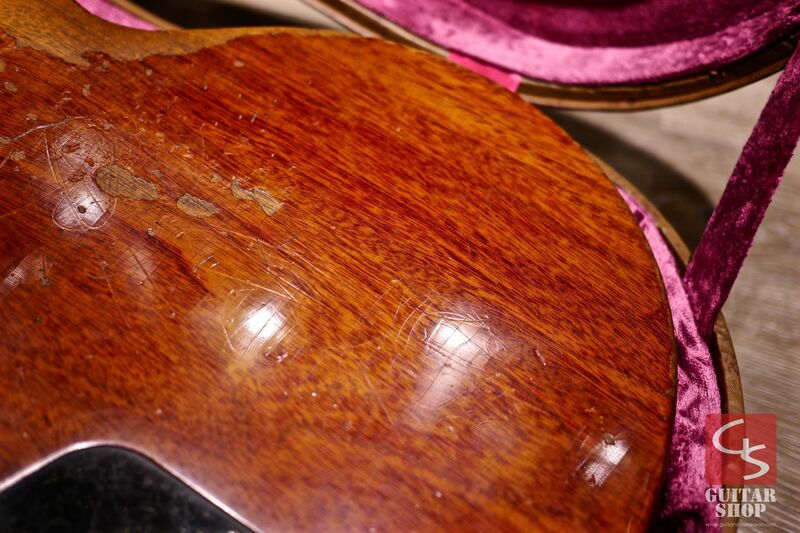 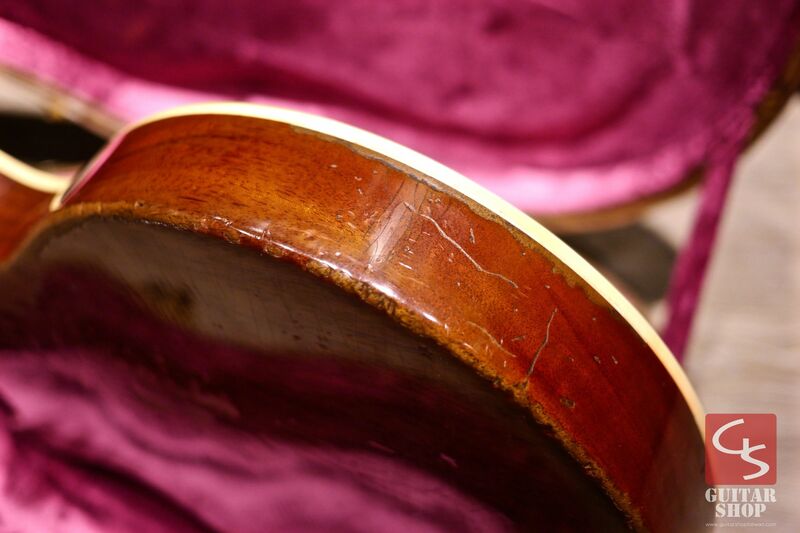 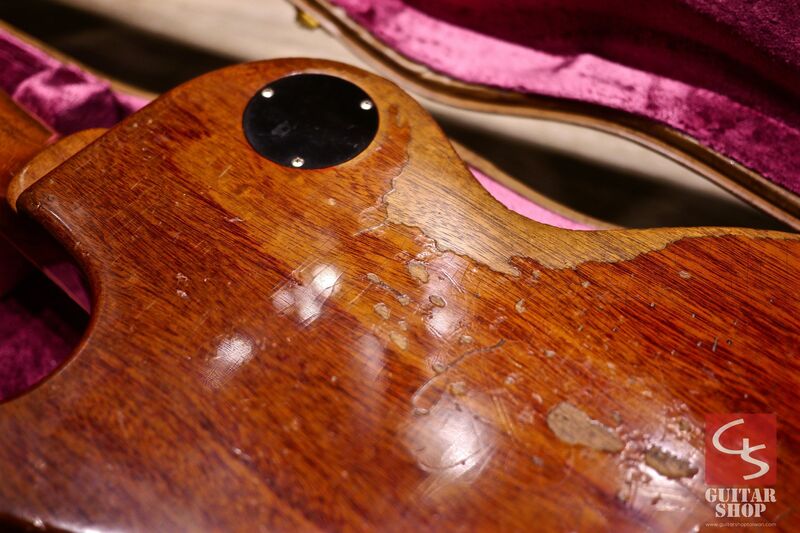 Guitar is in mint condition, looks clean and like new, detail in the photos. 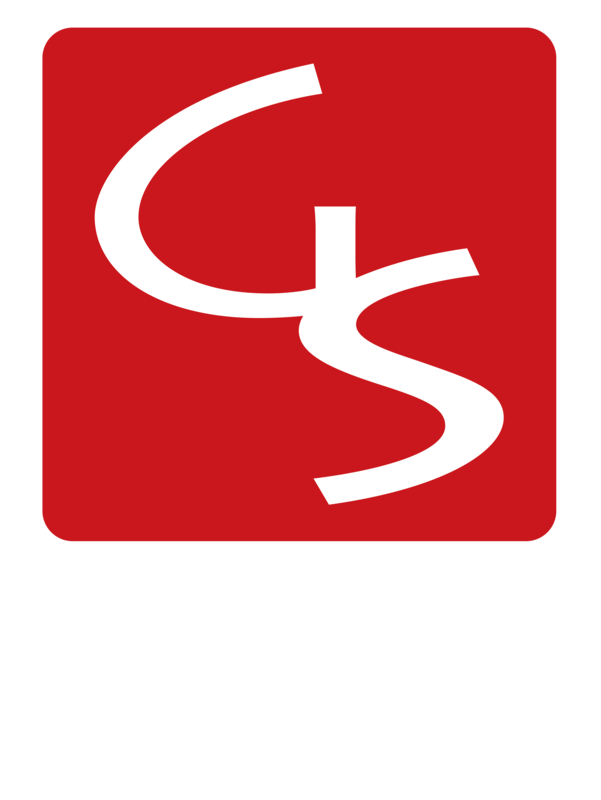 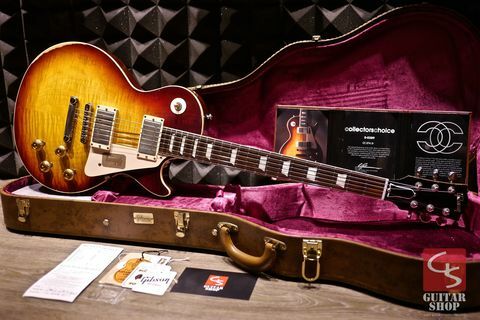 Don&apos;t miss it, add this great guitar to your collection, it will only go up in value. 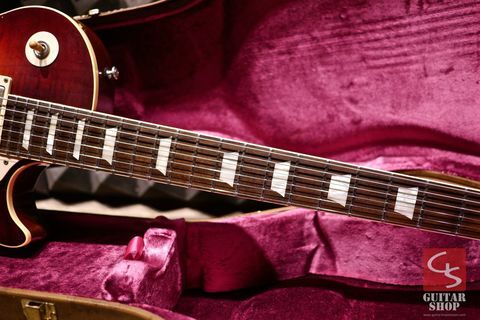 All 1958 to 1960 ’Bursts are highly collectible, but a handful of transitional guitars that blend the ever-evolving specs are even more prized. 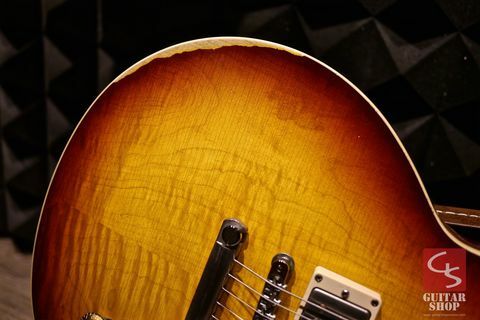 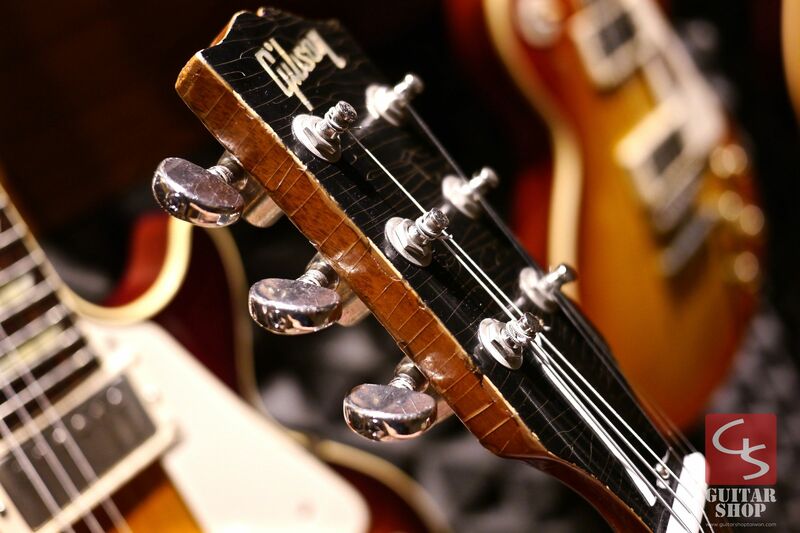 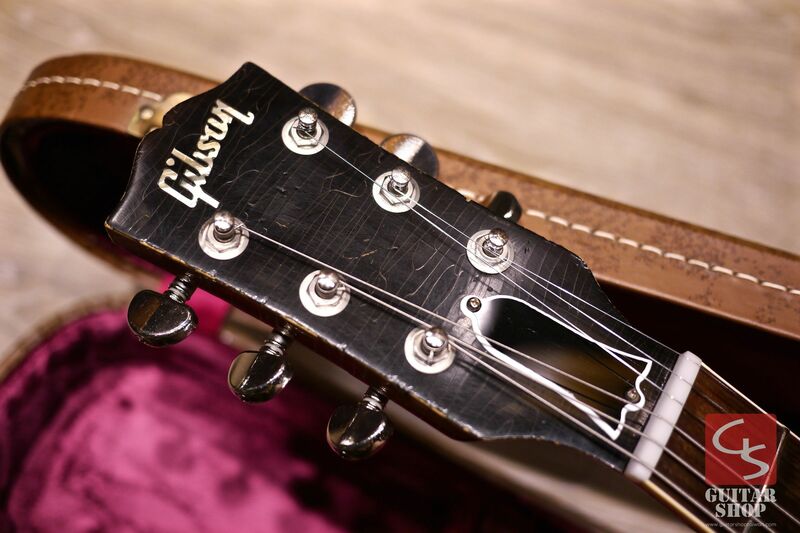 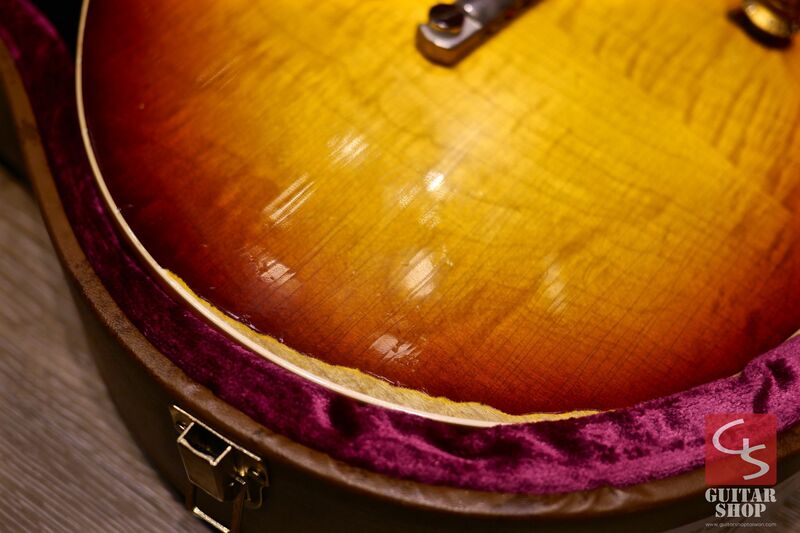 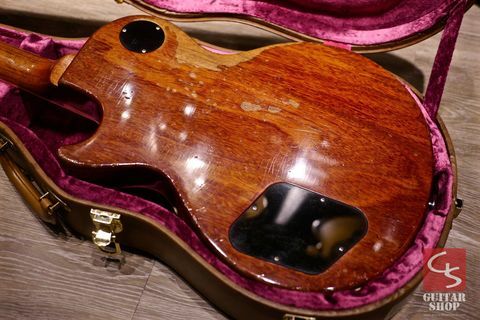 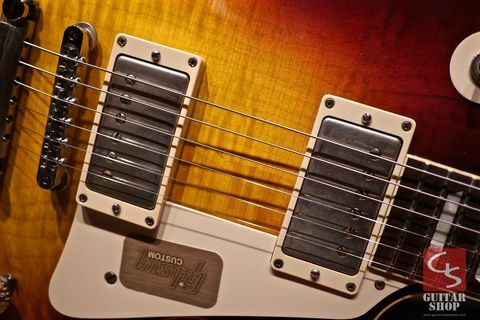 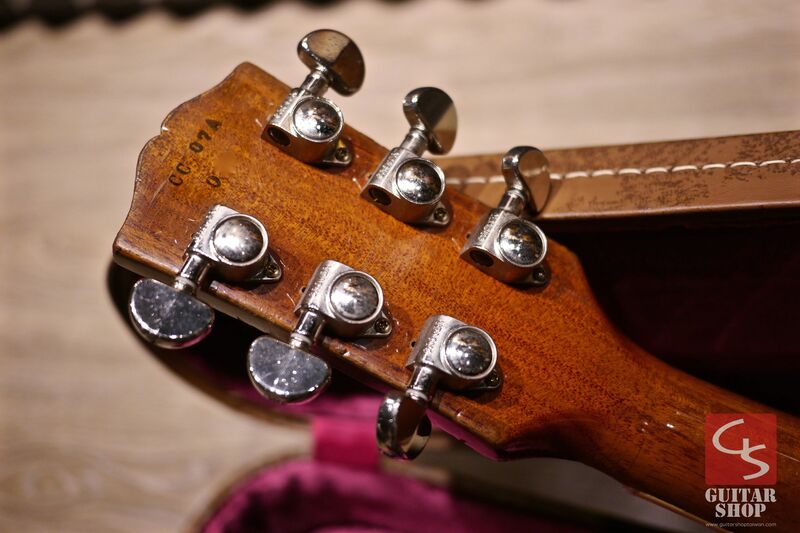 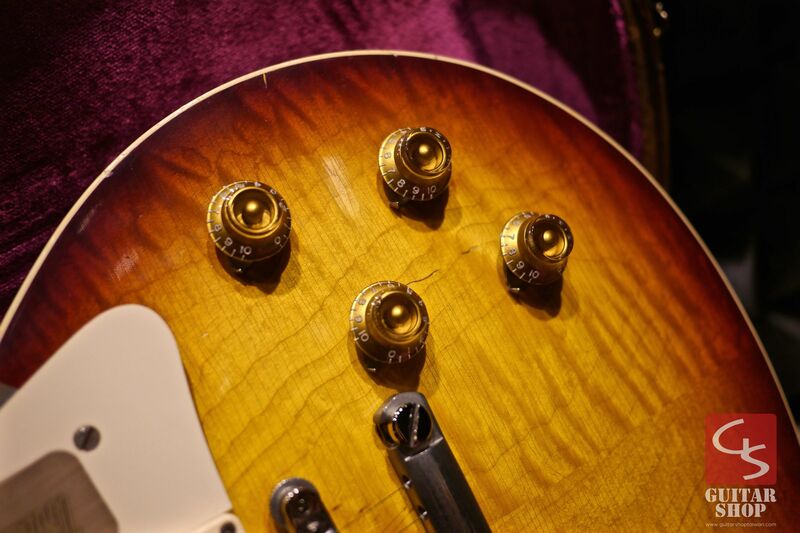 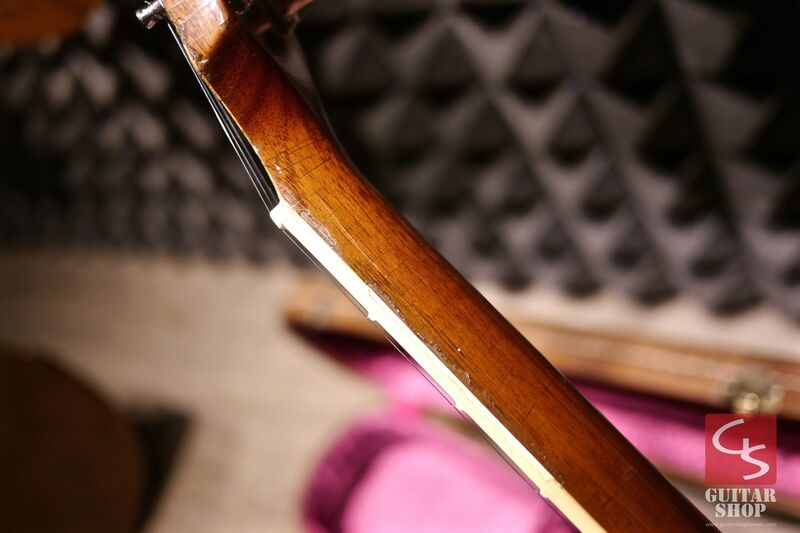 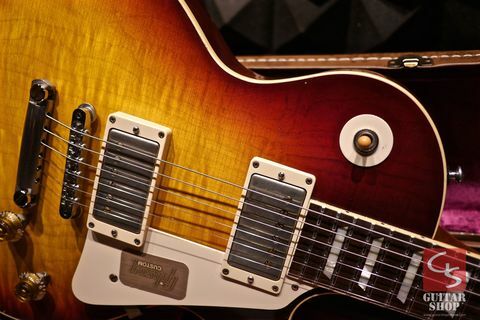 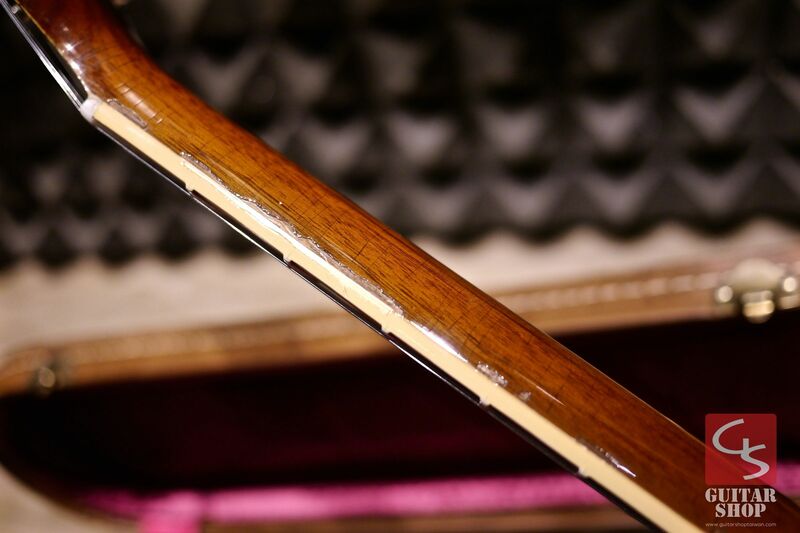 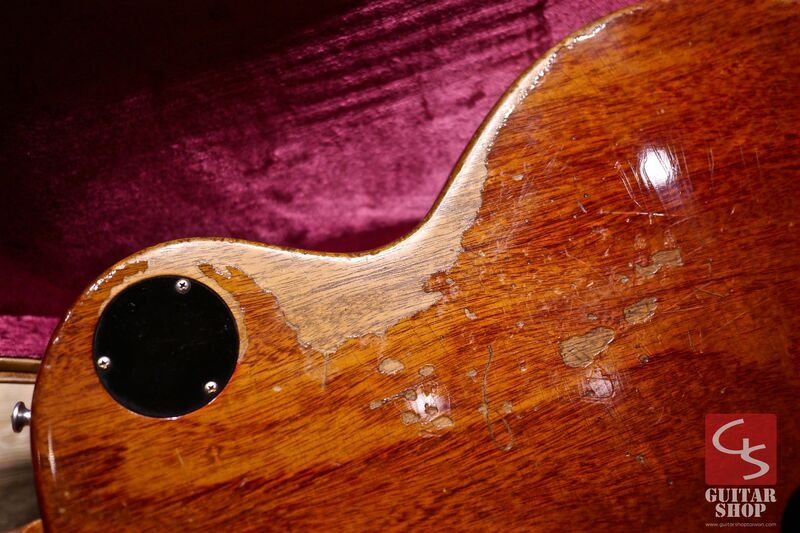 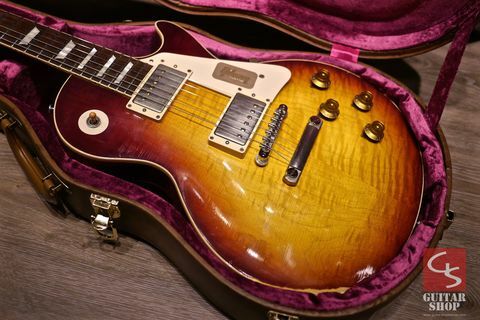 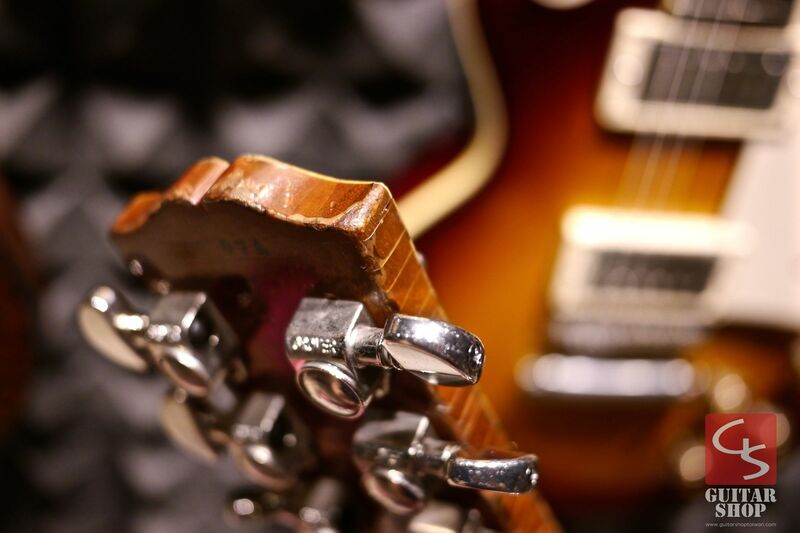 As the chunky, rounded neck profile of the ’59 segued into the slimmer, faster profile of the ’60 Les Paul Standard, a mere handful of fatter ’50s-necked examples slipped into the new model year, and of these, the Les Paul owned by legendary music producer and songwriter John Shanks is known to be as good as it gets. 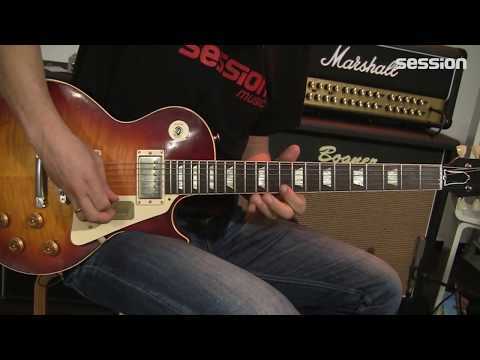 Gibson Custom is proud to announce the release of the Collector’s Choice™ #7 1960 Les Paul, an exacting recreation of this hit-making, Grammy Award Winning producer’s beloved Les Paul. 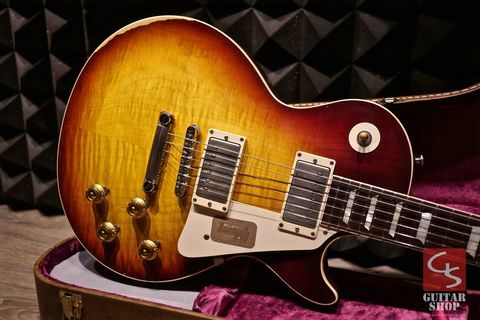 As with each guitar in the Collector’s Choice™ series, John has generously allowed the Gibson Custom team intimate access to his prized ’Burst, so that every minute detail necessary to recreate the look, feel, and tone of the original has been captured. 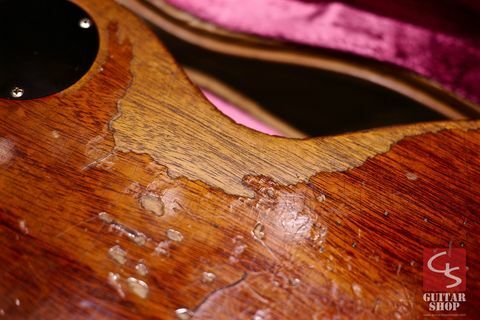 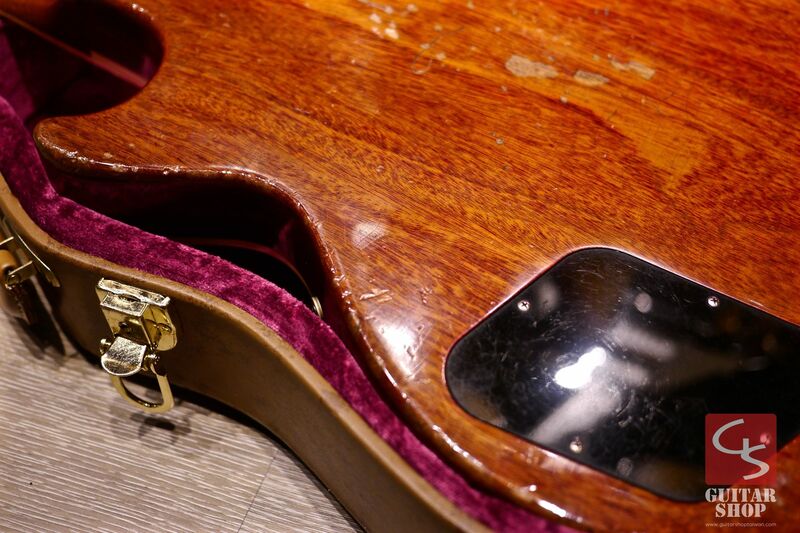 As a result, you get the precise neck profile, top carve, and vibrant finish— with a deep-cherry edge fading ever so slightly to washed-cherry toward the center of the body—as well as every drop of transition ’Burst tone thanks to a pair of accurately reproduced Custom Buckers with Alnico III magnets. In short, the Collector’s Choice™ #7 1960 Les Paul is as close as you’ll come to owning the real thing.